The Zombie Ghost Walker is the best walking bait you'll ever throw. Perfectly balanced for easy side to side action. Comes with 2 distinct sound chambers. One rear ball for clack and small beads in the middle for the "soft" rattle sounds. 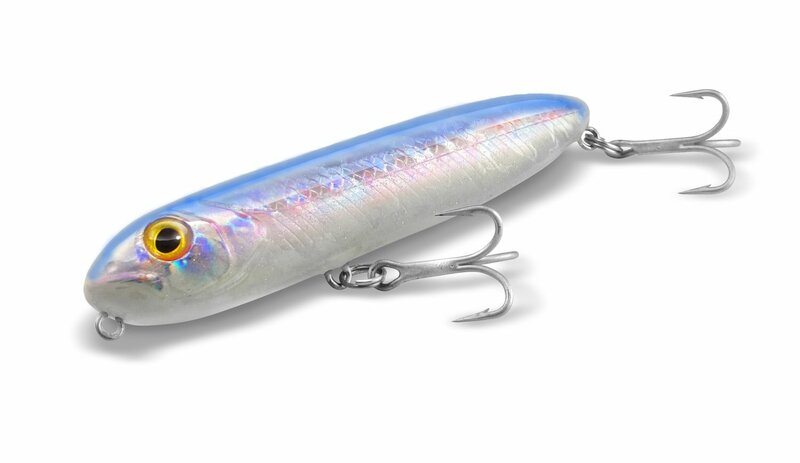 Specs: 4.25 inches long and weighs 1/2 oz without hooks.